A new home addition from Shelter From the Storm will be custom designed to fit impeccably with the look and feel of your existing home. We work with talented architects and use only the highest quality materials and installation techniques to ensure your addition, and your home, will provide the look and protection you desire for years to come. Our quality craftsmen and project manager will work closely with you through every step of the remodeling process. 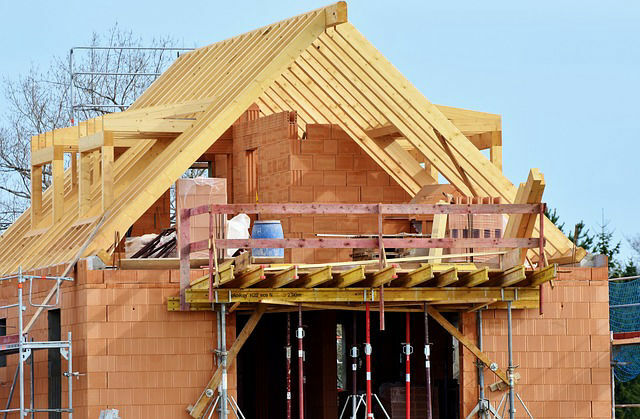 From start to finish, we work with your exact specifications to build the addition of your dreams. At Shelter From The Storm, our goal is to make your remodeling experience enjoyable, with minimal disruption to your home, your family and your daily routine.